© Jen Suarez. All rights reserved. 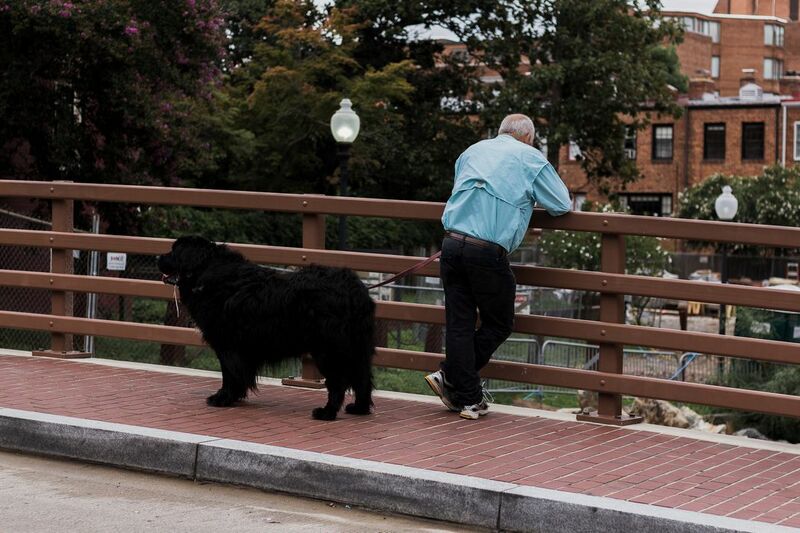 The man took a break from walking his dog and looks like he is pondering while look across the small bridge. Date Uploaded: Oct. 8, 2017, 2:42 p.m.